How to Outlook Sending/Receiving Error 0x800ccc78? Sending reported error (0x800CCC78): "Unable to send the message. Please verify the email address in your account properties. The server responded: 5.0.0. access denied." This error is also known as Outlook sending/receiving error 0x800ccc78 as it occurred while sending email or a message through MS-Outlook. When this error encounters, most of the user immediately turns off the Outlook to solve error code 0x800ccc78 or use scanpst.exe utility to solve it. But, no one knows why actually this error comes and how to fix it? Note : As turning Off the MS-Outlook cannot handle the Sending reported error 0x800CCC78. 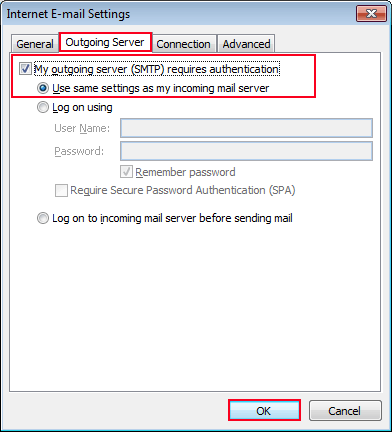 Reason : Outlook error 0x800ccc78 in Microsoft Outlook arises when there is something wrong with the sending authentication of emails or SMTP (Outgoing server) settings are not verified. 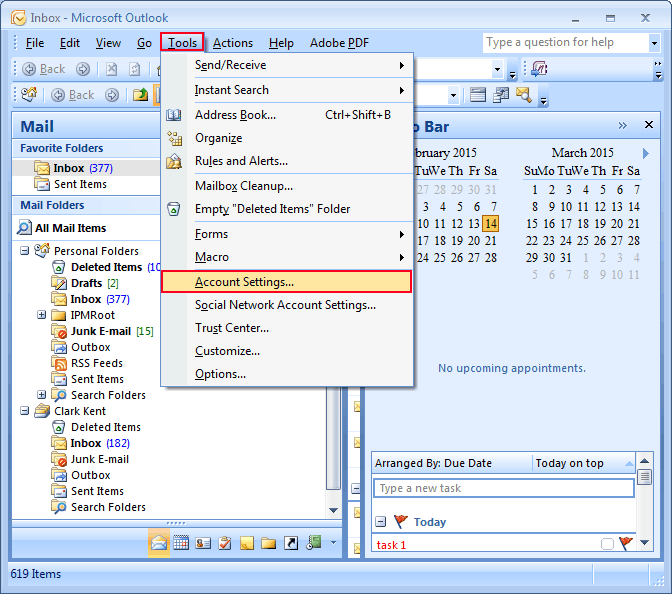 In Outlook, click on the “Tools” menu and go to the “Account Settings” option. Click on the “Account Settings” option and you will directly move on the account settings window. In “Account Settings” option, pick the particular email address which cannot send message and generating Sending reported error 0x800CCC78. 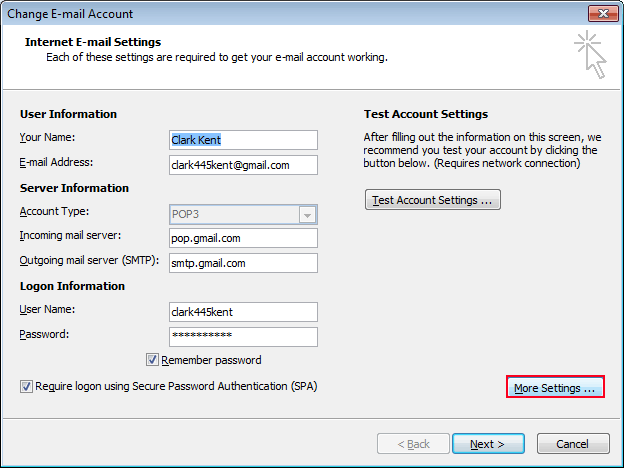 By clicking on a specific email address, you will get a pop window of server settings. Now click on the “More Settings” option. “More Settings” option moves you on to a new small window screen in which you have to select “Outgoing Server” tab. In the “Outgoing Server” Check the “My Outgoing server (SMTP) requires authentication” dialog box and finally click on the “Ok” button. 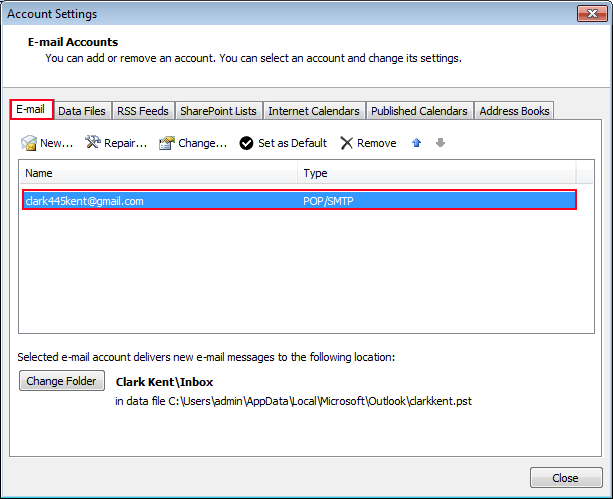 Alternate Method: Enabling the Outgoing server (SMTP) setting with the help of above given technique can fix Outlook error 0x800ccc78 at an extent. Most of the time, this technique does not successfully fix sending/receiving issue of emails because in MS-Outlook there can be more than one reason behind an error. And sometimes these errors become the serious issue for Outlook PST Data file and even can enhance the hazard of data lost.